More and more foreign travelers are showing an interest in dipping a toe in Japan’s hot spring, or onsen, traditions, even if communal bathing isn’t something that’s done in their own countries. This presents a bit of a problem, though when the West’s growing acceptance with body art bumps up against Japan’s preexisting images about tattoos. For generations in Japan, it was almost exclusively for legendary yakuza who had tattoos. Recently, more young Japanese people than in the past have been showing an interest in tattoos from a , but inked flesh is still far more common in Japan’s criminal underworld than the law-abiding sectors of its society. 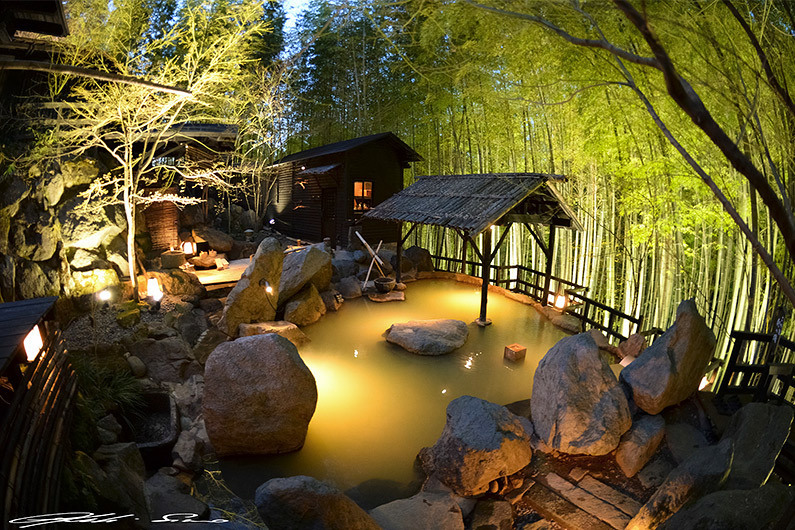 Because of this, hot springs in Japan commonly bar individuals with tattoos from entering their baths, since the relaxing atmosphere that draws onsen fans tends to be somewhat disrupted when sharing the tub with a mobster. However, these restrictions also can also cut off visiting tourists’ access to hot springs. Since the Japan Tourism Agency, part of the government’s Ministry of Land, Infrastructure, Transport, and Tourism, is all about making it easier for people from abroad to travel to and in Japan, the organization recently released a statement encouraging hot spring operators to relax their no-tattoo policies.